This is an advanced guide and familiarity with the Linux command line is required. 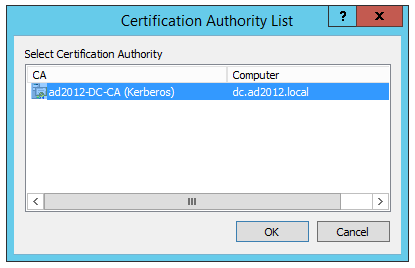 The next steps create a directory structure to store the intermediate CA on the gateway. This guide assumes that the IP address of the USS Gateway server is 10.0.0.150. # OpenSSL configuration for the Intermediate Certification Authority. # This definition doesn't work if HOME isn't defined. 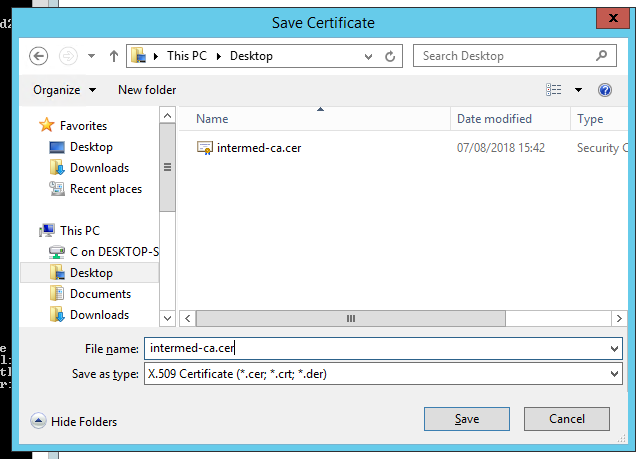 The next step is to transfer the intermed-ca.req CSR file to your Windows domain controller. This file is plain text, so you can copy and paste or use your preferred file transfer method. In order for modern browsers to accept the certificates generated, you may have to change the default hash algorithm used by the domain root CA when signing new certificates. 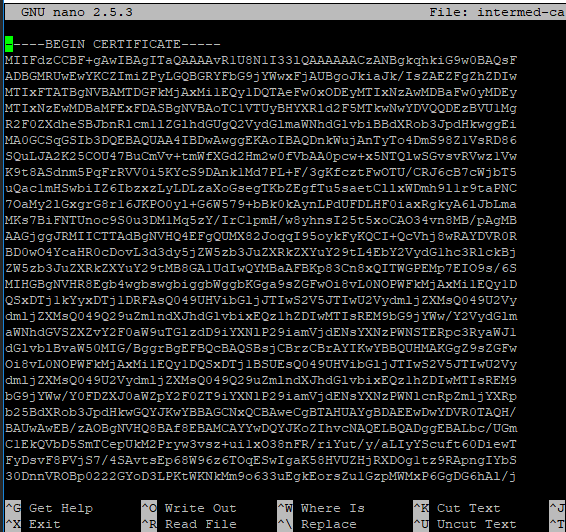 However, this may not be necessary if your domain root CA already uses the SHA256 (or better) hash algorithm. If the output displays SHA1 then you need to change the hash algorithm temporarily in order to sign the new certificate and install it. Changing the hash algorithm is your responsibility. If you are unsure, please consult with your network administrator before proceeding any further. Select the root CA you want to use to sign it. IMPORTANT: If you had to change the hash algorithm earlier in this guide, reverse the change by executing the following commands in an elevated command prompt, otherwise skip to the next step. 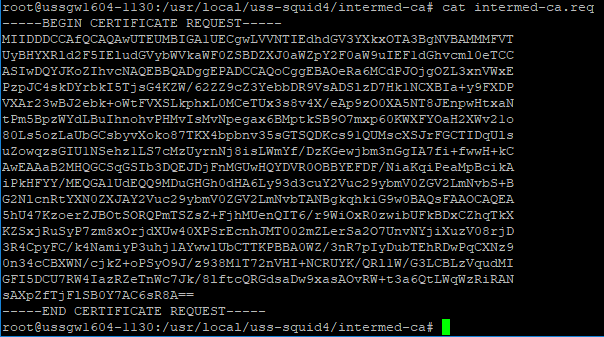 The next step is to transfer the intermed-ca.cer file to /usr/local/uss-squid4/intermed-ca/ on the USS Gateway server. This file is plain text, so you can copy and paste the file or use your preferred file transfer method. 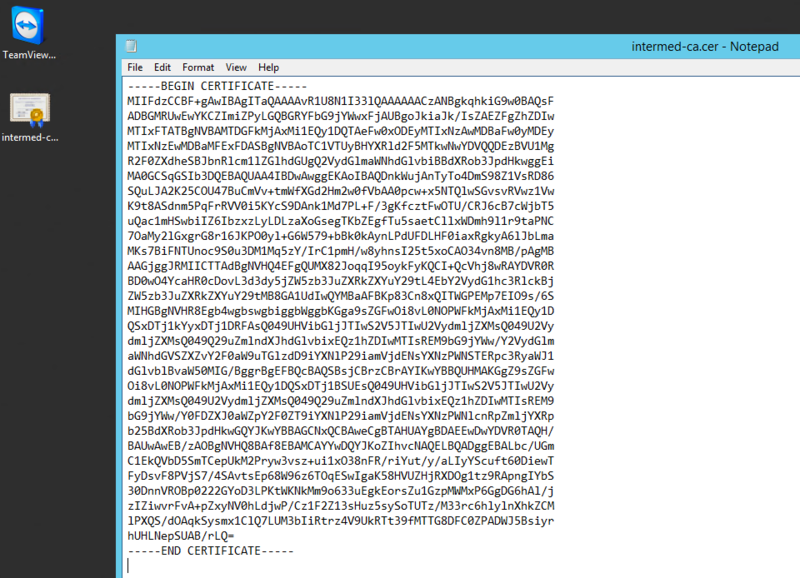 If you are copy and pasting, ensure you create a new file intermed-ca.cer in /usr/local/uss-squid4/intermed-ca/, e.g. The next step is to remove the password from the private key file so that the USS Gateway proxy service can use the key. The next set of commands will install the new CA into the USS Gateway proxy service. The following steps will temporarily interrupt web browsing for any connected clients. The following commands remove the private key from the downloadable certificate. Any computers connected to the Windows domain should now be able to browse HTTPS web sites without requiring the self-signed certificate that is created during installation.